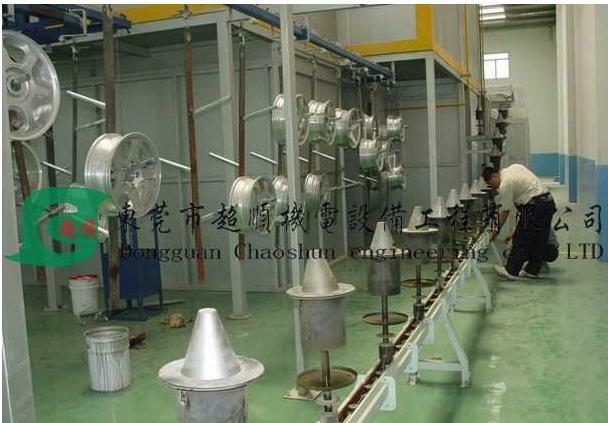 Pretreatment equipment is mainly divided into physical, chemical formula. 1. Physical type: (1) go out on the surface of the adherent Yu Gangban impurities, use thinner to remove oil and dirt. (2) if the sulfate or corrosive salts, should rinse, blow dry with compressed air. 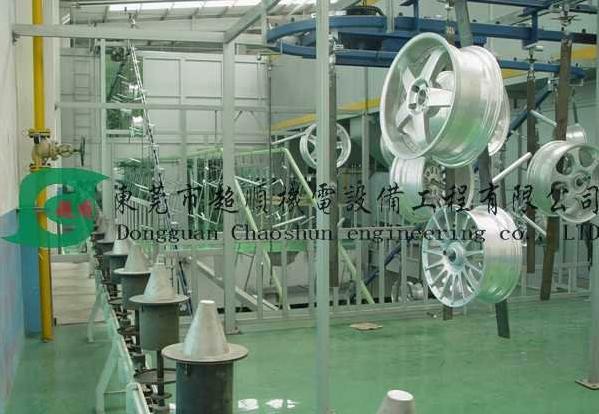 (3) on the steel pretreatment line, a shot or sandblasting derusting method will scale, rust and other impurities removed, and then use a vacuum cleaner or by compressed air purifier will just surface clean. 2. 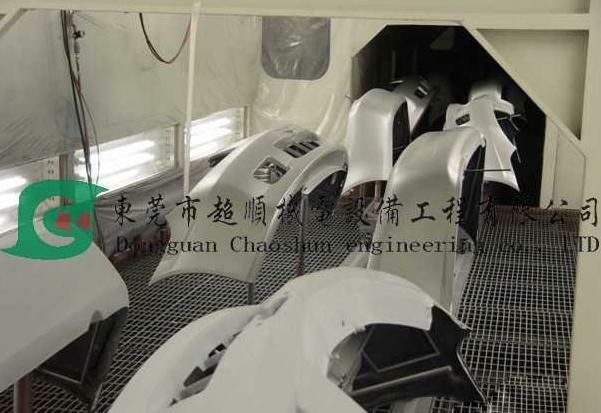 The chemical formula: dip type, injection, combined type, combination type spray, dip, spray. Mainly by the bath tub, bath heating system, ventilation system, mixing system, phosphate slag system, oil water separation system, etc. 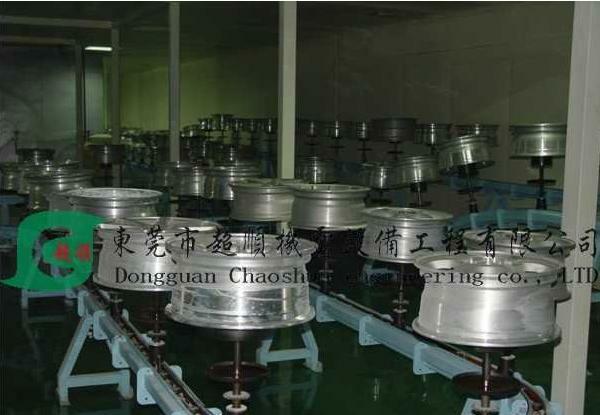 Among them, phosphate slag and oil-water separation device is the key system, phosphate slag have settlement, of inclined plate precipitation, bag filter, commonly used methods, such as plate and frame filter press. Oil-water separation mainly include: adsorption method, ultrafiltration method, hot oil separation and centrifugation.